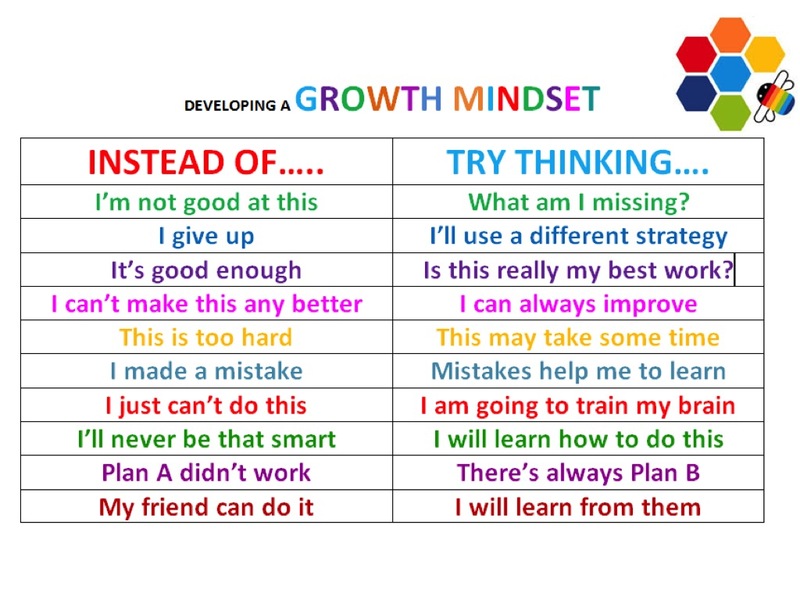 Croydon Primary School is following the “Growth Mindset” research by Carol Dweck. 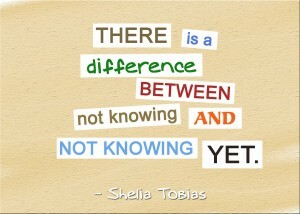 The language we use and the expectations we have can support our students to be the best they possibly can. Our teachers sometimes notice a student is not making enough effort to learn, becoming discouraged by setbacks or perceiving work to be too difficult. One powerful way to intervene is by being careful how you give praise. Offering praise for students’ work and efforts can alter the mindset so that students can begin to view their own intelligence as something that can be developed. This mindset of developing intelligence will increase the students’ ability to ‘bounce back” in the face of academic setbacks and other difficulties. We have high and realistic expectations of all students and they are aware of what they have to do to achieve them. Andrew Fuller builds on the Growth Mindset research. He describes two types of thoughts. Rex thoughts are the negative ideas that circle around and eat up our confidence and optimism. Albert thoughts are more positive and helpful. I can’t draw well. I could learn and improve. I can’t play music. I could play music if I wanted to but I’m not interested. I get stressed in tests and exams. Everyone gets a bit stressed and anyway it prepares me to do my best. I feel nervous when I go and speak to new people. Everyone gets a bit nervous meeting people for the first time and all of my friends now were strangers once. We have all kinds of thoughts flying through our heads all the time. Some of those thoughts are sheer genius. Other thoughts should be taken out the back and quietly thrown away. Children don’t know this and most of them believe that all their thoughts are true. It takes a while for a child to learn the difference between the thoughts and they tend to believe their thoughts absolutely and also hear criticisms very literally. We are starting to teach our students this from Prep but it may take until they are eight or nine years of age before it really takes hold.